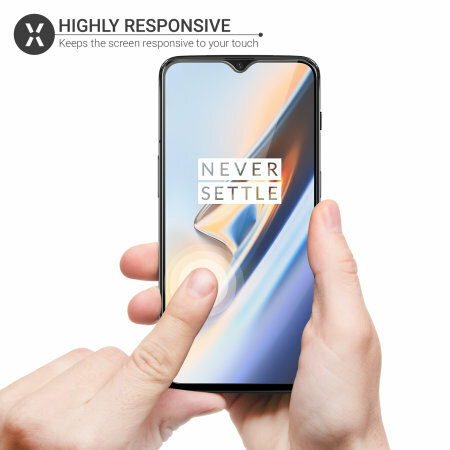 This ultra-thin tempered glass screen protector for the OnePlus 6T from Olixar offers toughness, high visibility and sensitivity all in one package. 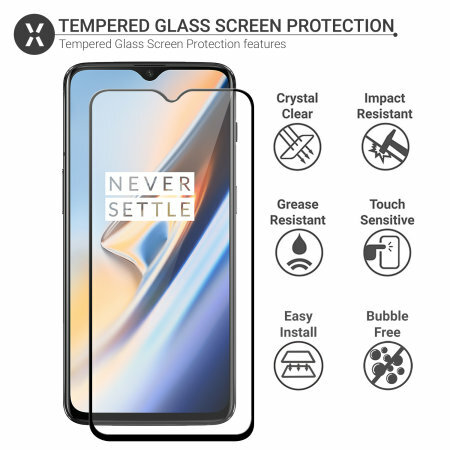 I was not familiar with tempered glass screen protectors except to know I needed one to protect a MAJOR investment in my OnePlus 6T phone. Unfortunately, when the protector arrived, I tried to remove it from the backing and cracked it. I wrote to Mobile Fun and they IMMEDIATELY responded with a shipping notice for another protector. It arrived, and I had a more patient friend install it for me. The installation was perfect, the tempered glass has a wonderful, smooth, silky feel that makes using my phone even more delightful. I have the assurance that I am protecting my phone's screed and Mobile Fun has a new customer for life. BTW, I also bought some other things like a case for the phone, some chargers and cables. Everything is top-quality, and the prices are reasonable. I will recommend Mobile Fun to anyone as a GREAT company to deal with. Previous Olixar screen saved my phone, dropped and completely smashed the glass protector, phone was 100% clean from damage. Great product, fits well, looks great. 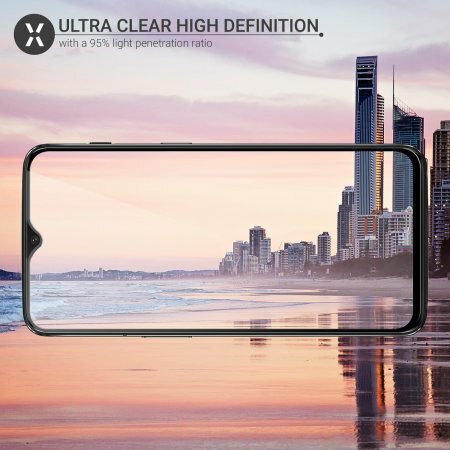 The Olixar Tempered Glass Screen Protector is made from chemically reinforced glass with a 9H hardness that maintains perfect image clarity while protecting your phone's screen from scratches and external shock. Thanks to the anti-shatter film, excessive impacts may cause the glass to crack, but it will not shatter and so is safer to use than other glass products. 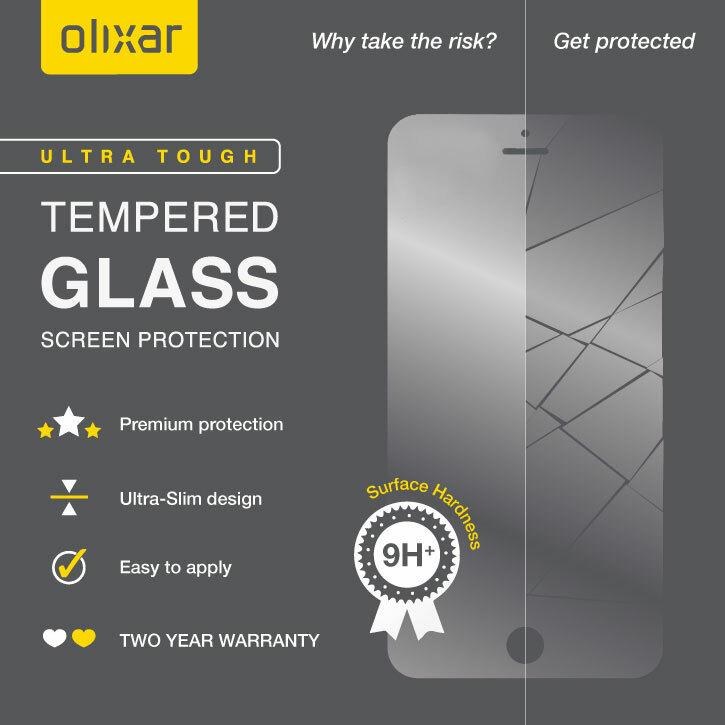 The Olixar Tempered Glass OnePlus 6T Screen Protector won't diminish the sharpness or brightness of your phones display. 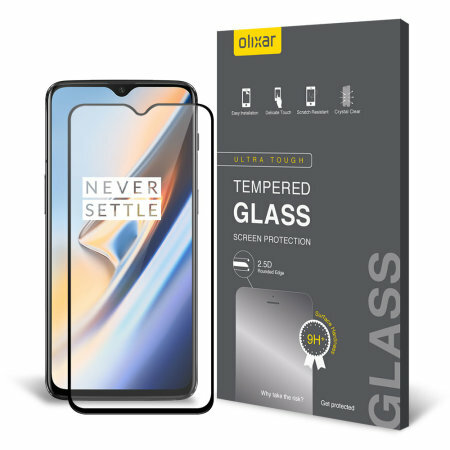 Despite being the ultimate in screen protection for your OnePlus 6T, the Olixar Tempered Glass Series is only 0.26mm thick. This means it only adds an almost imperceptible amount of extra thickness to your phone, so you can be sure it is safe from harm while looking as good as new. 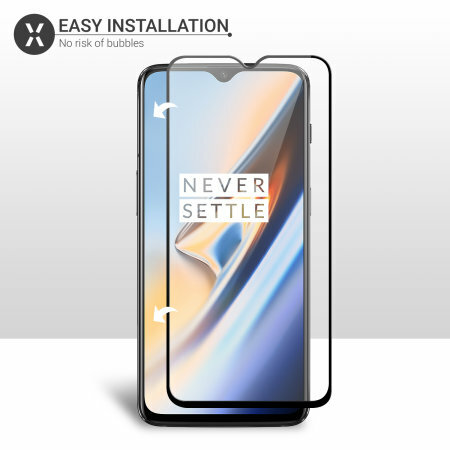 Each Olixar screen protector for the OnePlus 6T has been designed to be compatible with the in-screen fingerprint reader, ensuring you can continue to use your phone without any issues. Designed specifically for the OnePlus 6T, the Olixar Tempered Glass Screen Protector offers a perfect fit for your device. It features cut-outs for the camera, sensors, speaker and button, with transparent sections for the capacitive buttons so you can still see when they are lit.